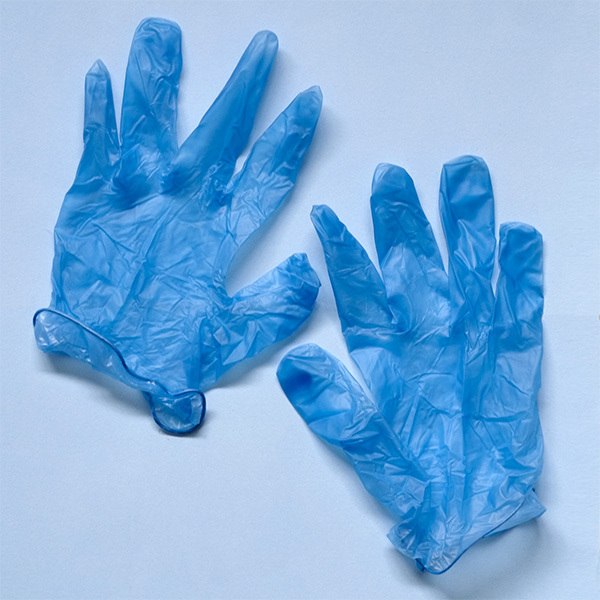 Protective Vinyl Gloves are perfect for protecting your hands when working in the darkroom. 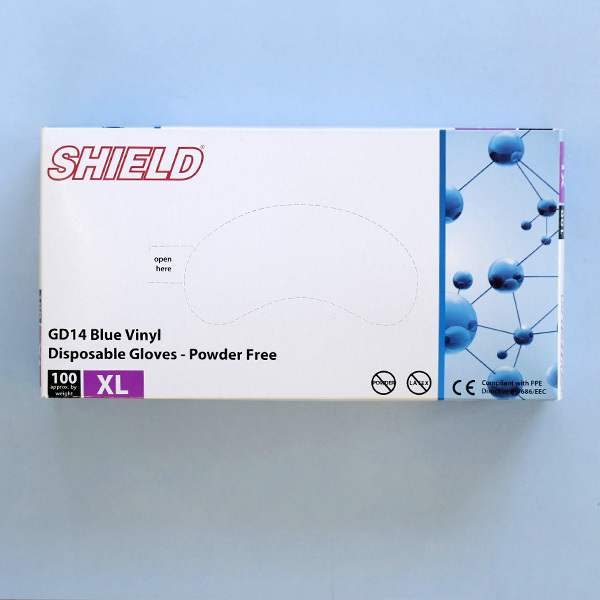 Protective Vinyl Gloves X-Large 100 Box are perfect for protecting your hands when working in the darkroom. Although most darkroom chemicals aren’t a serious problem for your skin, long term exposure can cause some issues. These powder and latex free vinyl gloves are a great option for keeping your hands clean and free of developer smell.